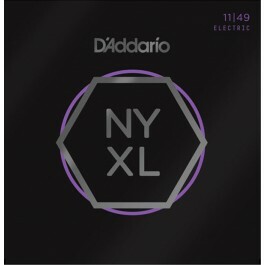 D'Addario NYXL strings are an entirely new generation of electric guitar string. 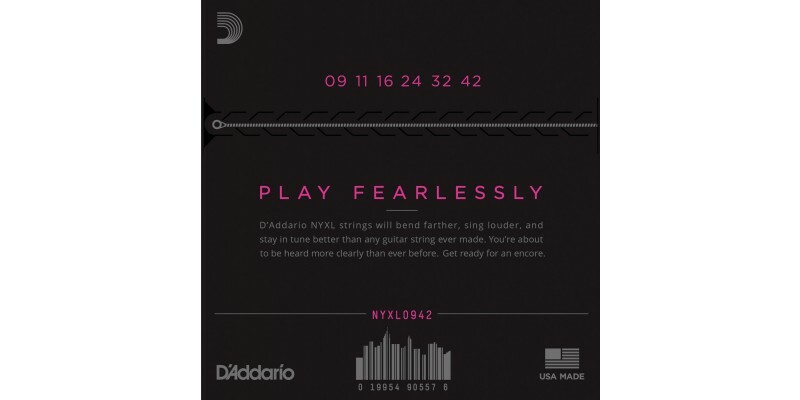 D'Addario say that their NYXL guitar strings will bend farther, sing louder, and stay in tune better than any string you've played before. But don't just take their word for it, we can confirm that these strings are well up to the hype! In fact we think D'Addario NYXL's will probably become your string of choice once you've tried them. 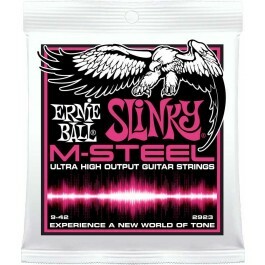 The reason these strings feel and perform so well is down to the high carbon steel alloy used in their construction. D'Addario NYXL's provide more strength and 131% greater tuning stability by utilizing a completely reinvented wire drawing process coupled with a revolutionary "fusion twist" process for the plain steels. The reformulated nickel plated string windings have greater magnetic properties resulting in higher output and enhanced mid-range frequency response for more presence and crunch. 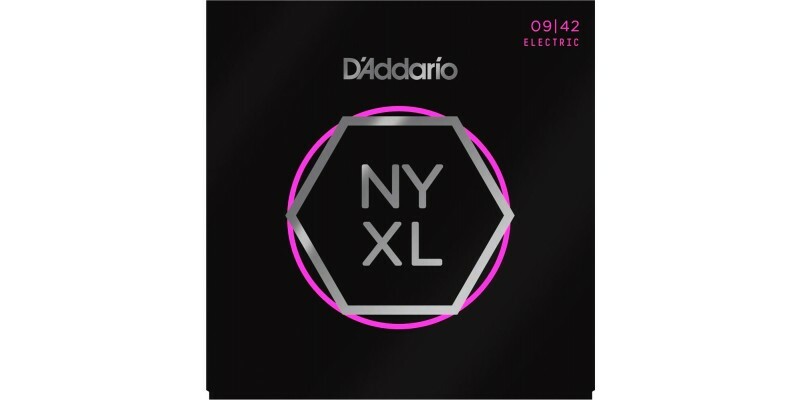 D'Addario NYXL0942 Nickel Wound, Super Light, 09-42 are some of the best 9 gauge electric guitar strings on the market today. We urge you to try a set and make up your own mind.